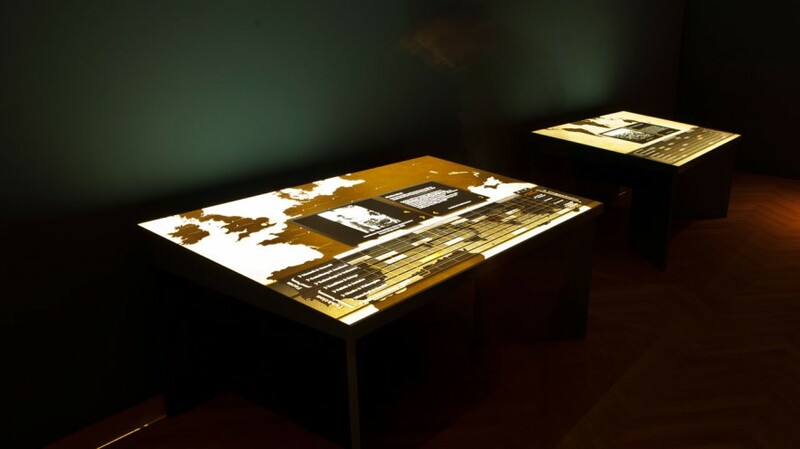 For the exhibition “ART AND DESIGN FOR ALL – The Victoria and Albert Museum” at the Art and Exhibition Hall in Bonn 235 MEDIA developed and designed two interactive tables. 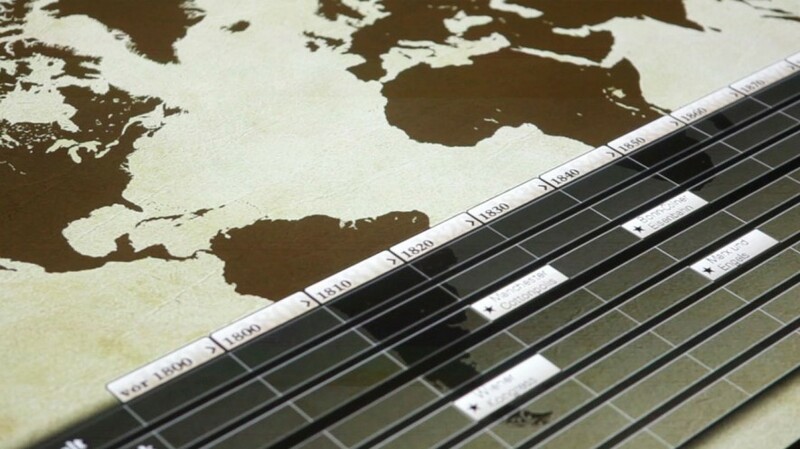 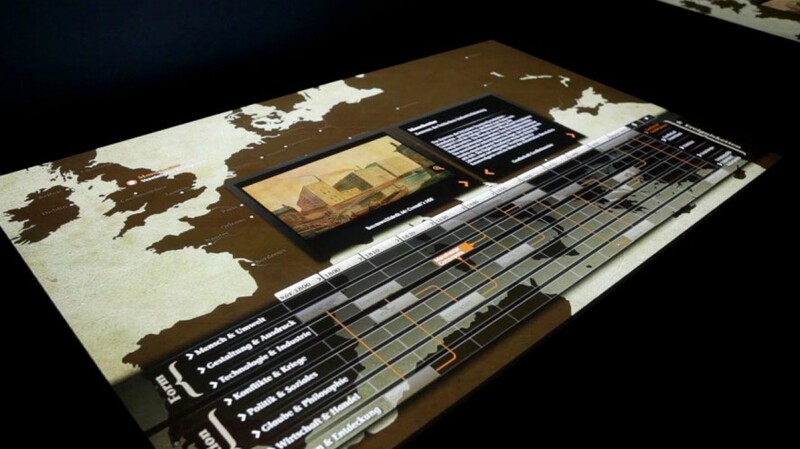 These tables feature an interactive world map of the 19th century and the beginning of the 20th century. 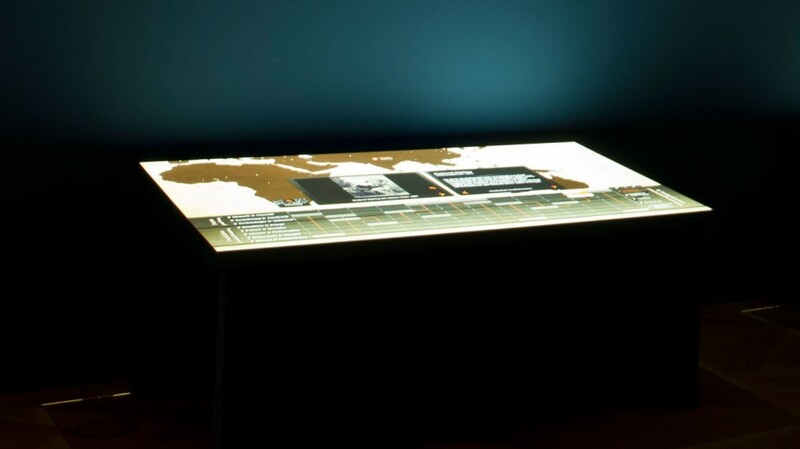 By interacting with the tables visitors inform themselves about the Victorian era in a complex, fascinating and extraordinary way. 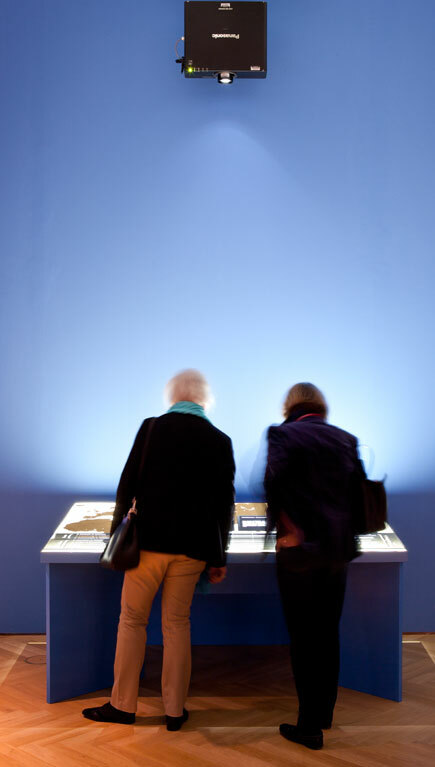 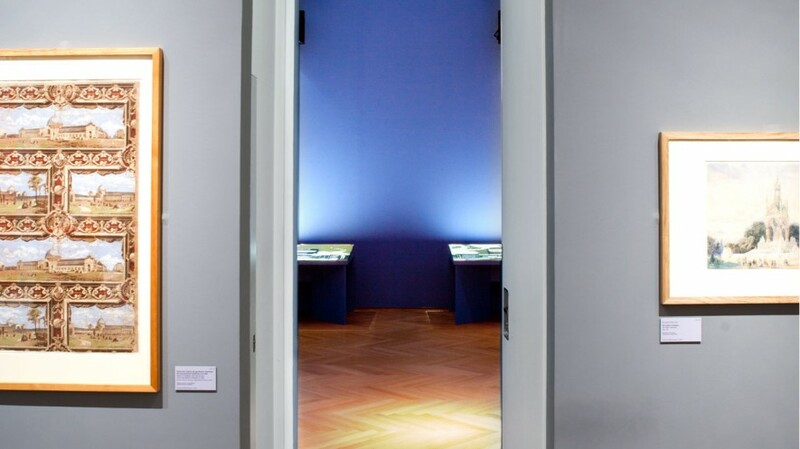 With the aid of a timeline and eight categories, such as technology, industry and politics for instance, the visitors explore and experience various global chains of events that will bring the 19th century closer. 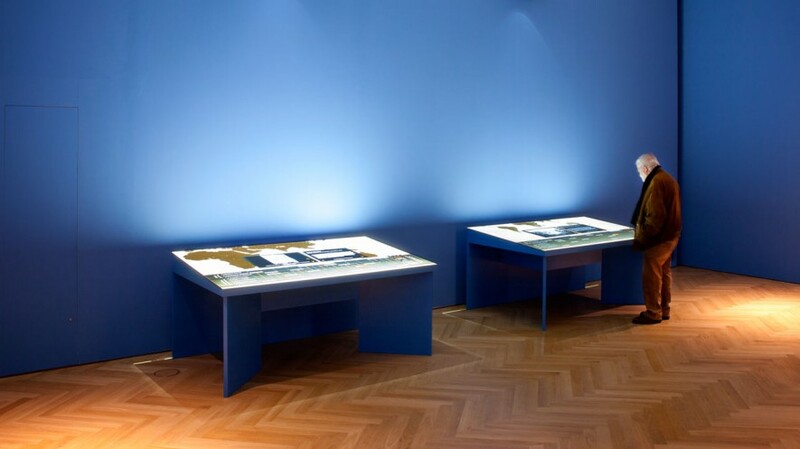 In cooperation with RWTH Aachen, Faculty for Architecture, Professorship for Urban Development History.